As I’ve got older, I’ve become more uneasy and worried about our safety. I don’t know if it’s an age thing, becoming a parent or just that social media makes us more aware of the dangers that are around. I even worry when we’re in our own home, we often get unwanted cold callers, trying to sell us things on our doorsteps. The police issue warnings all the time telling people not to open your door, but its not always that easy to know who is the other side of the door before you open it. It would be lovely to have full CCTV to cover our house and garden, but that can be expensive and we should be able to feel safe in our own homes with only a small budget. 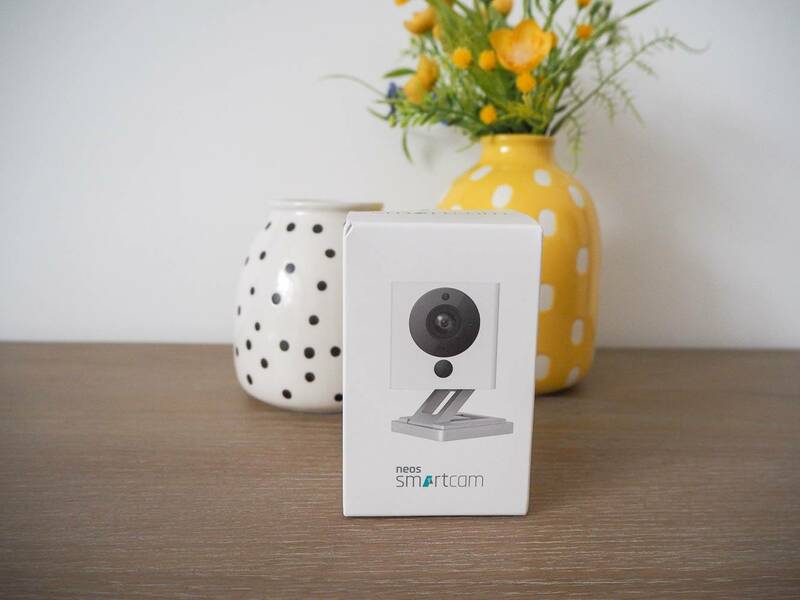 I was recently sent a new Neos SmartCam, which is an indoor security camera, with so many great security features and has a low price tag of, £19.99! 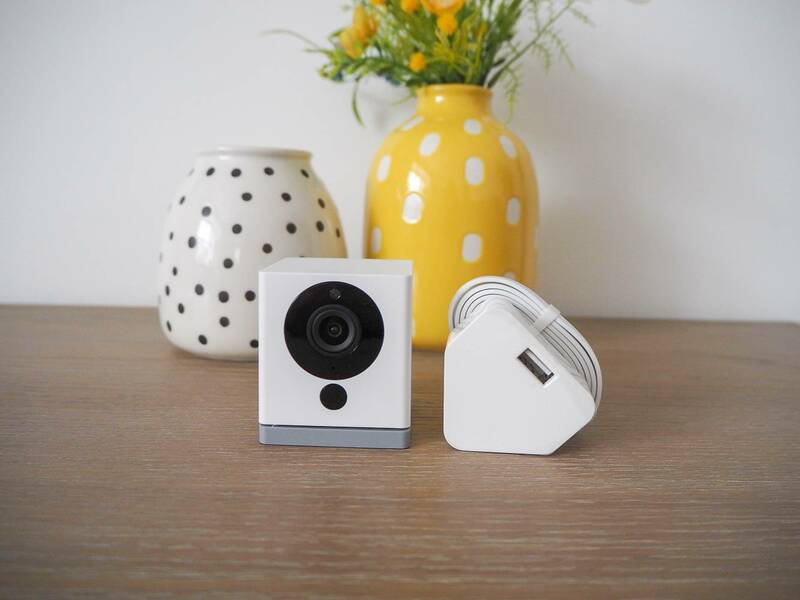 If you are looking for an indoor affordable camera, then the Neos SmartCam could be the one for you. What I love about it, is that it is flexible for your needs. You can monitor both the inside of your home and the outside of your home. Also, because they are affordable you could easily buy 2, and do both at the same time. We’ve been using it to monitor the outside of our house, with the camera positioned for me to be able to see who is at the front door. This is where I feel most vulnerable, answering the door without knowing who is there. I really like that I’m able to see who is at the front door before I’ve even left my sofa. I can use the live stream camera, that is in HD and see who is at the door. 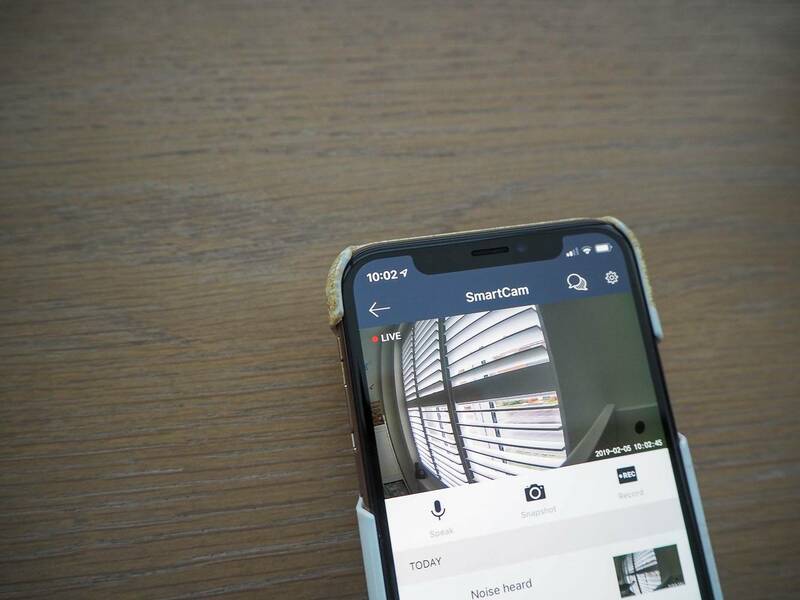 It’s brilliant that an indoor camera, can be placed for you to see outside. I can also easily turn the camera around and monitor the inside of our house, whilst we’re not there. It really is very flexible with how you use it and perfect for when we go away. 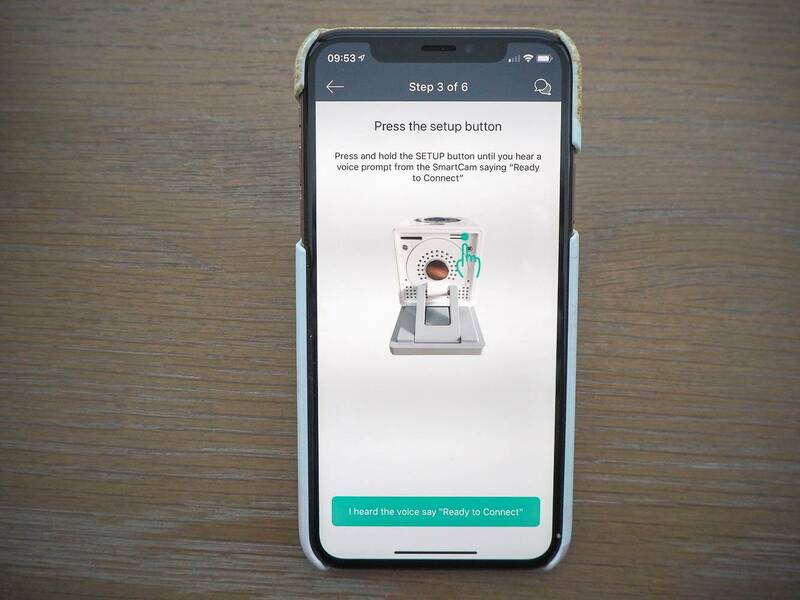 To set the Neos SmartCam up on your phone, it is really easy to do. I didn’t need to wait for Andy, and he was amazed I had done it when he got home. 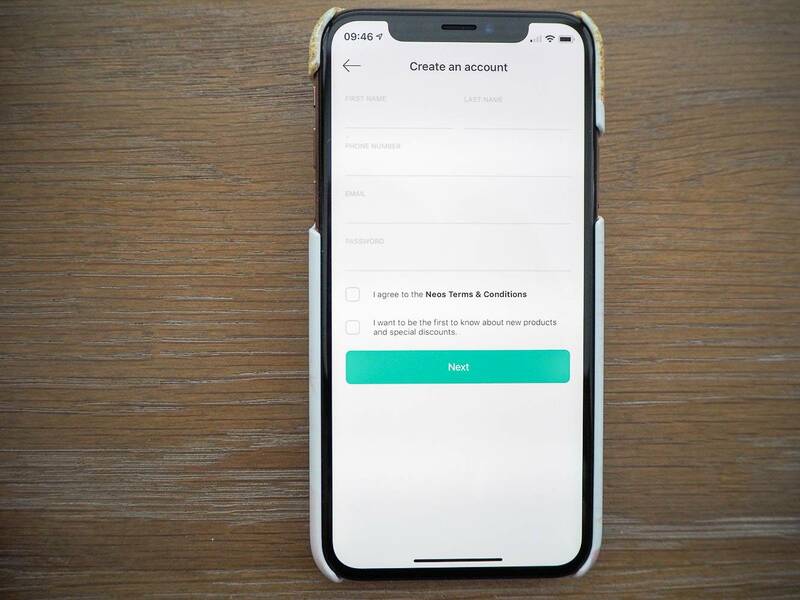 You just need to download the app, complete the steps and your done! Each step is explained, and very intuitive to complete. 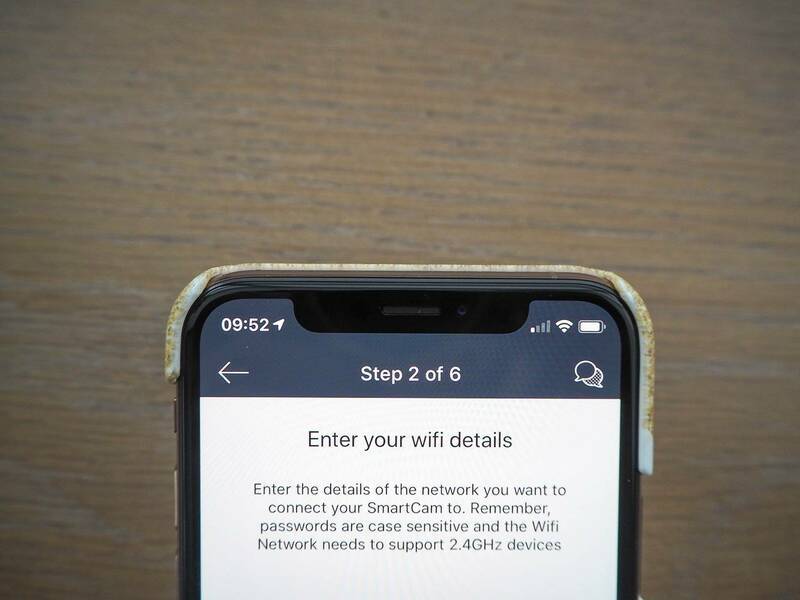 Once you’re connected to the wifi, the process begins. If you get stuck, there are handy guides on hand for you to click and be shown in more detail what you need to do, if you need them. But as you can see the instructions are really clear and simple to follow. 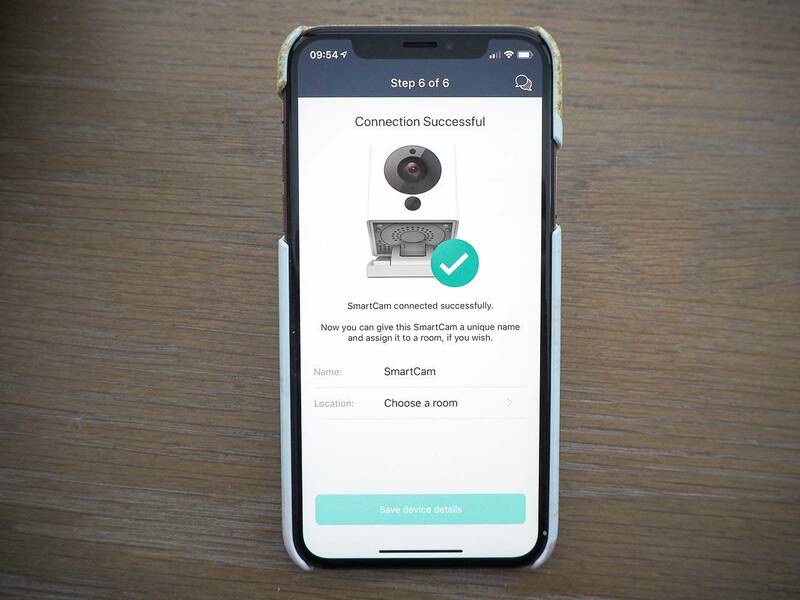 That’s it, in 6 simple steps you are connected and ready to start using your Neos SmartCam. You can also take photos, zoom, record and speak all via the app, which is very impressive. It has definitely made me feel more safe in my own home. You could also have some fun with it and turn it around to view what is going inside your home. If you have someone babysitting for you, how funny would it be to see what they do via your phone, when you are not there. I always think people are going to have a little snoop!! 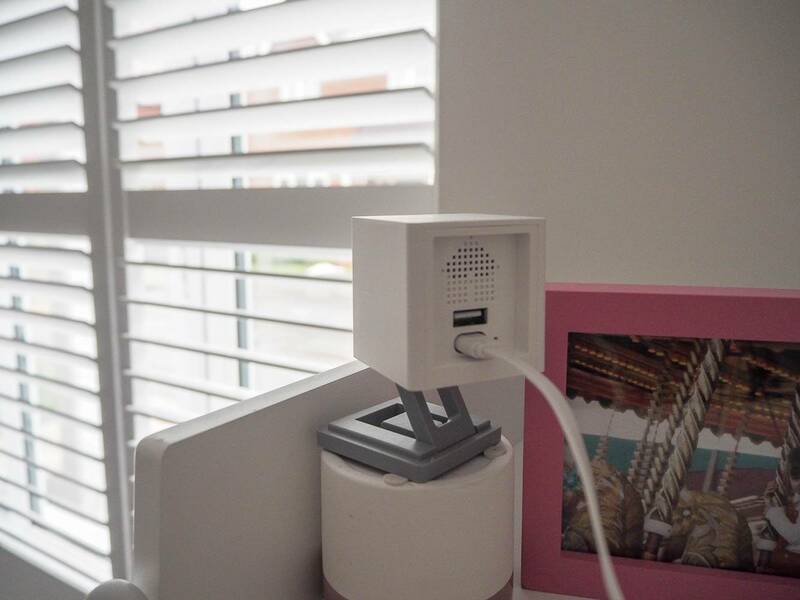 We’ve been really impressed with what the camera is able to do and for the price of £19.99, I recommend it for that extra security that you maybe looking for. You can buy the Neos SmartCam over at Neos. 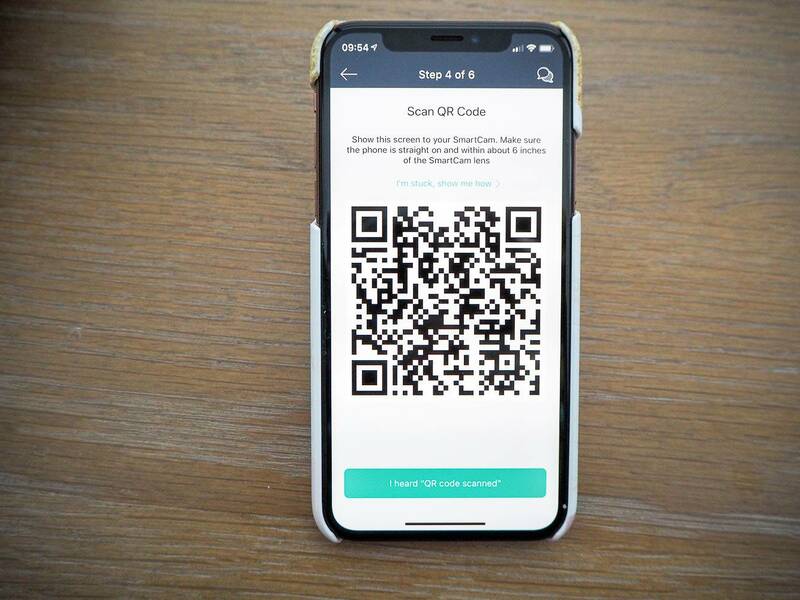 Disclosure: I’m working on a paid partnership with neos Smartcam, opinions and content are entirely my own. This looks like a useful gadget to have around. Love the price tag. 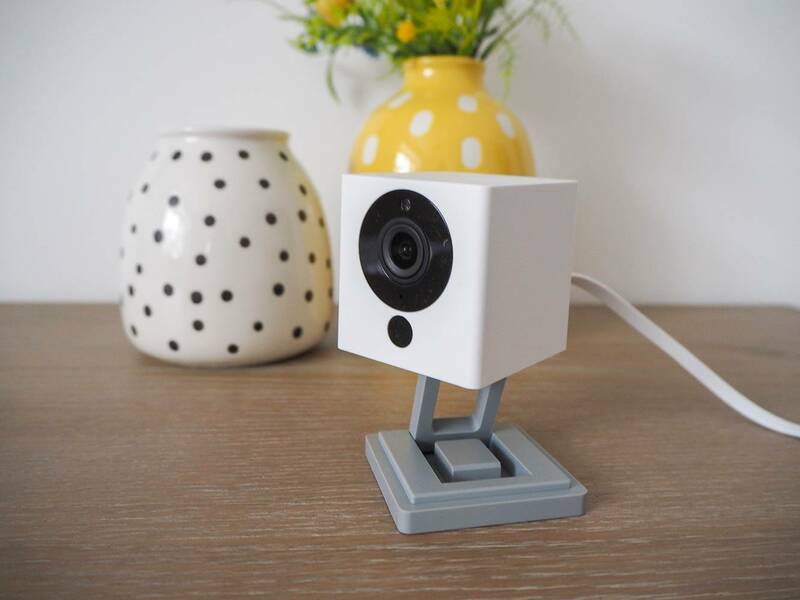 Staying safe is more important now that ever before, we are looking into smart cams for our home too. 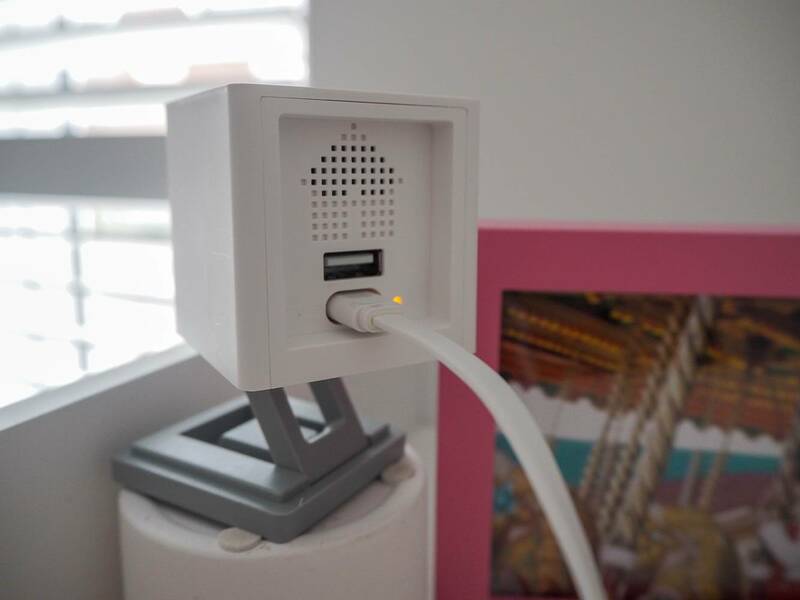 That’s a nifty gadget to have around, especially when one is travelling.